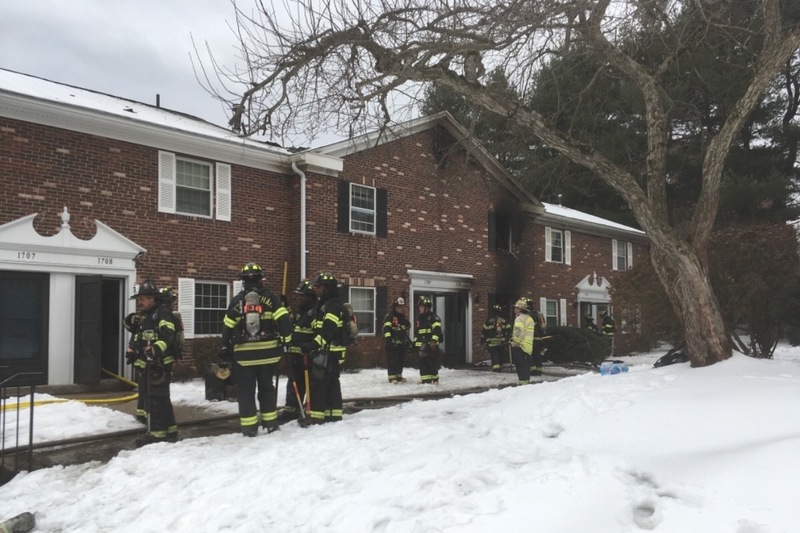 On Wednesday, February 13 a fire broke out in a building at Windsor Green in Framingham. Thankfully no one was injured (human or non-human), and we are fortunate that we’ve already been able to return to our home. Unfortunately many of our neighbors were not so lucky and will be displaced for an extended period of time. We are raising money for our neighbors to help with any short term expenses they may be facing, such as insurance deductibles, replacing lost items, or even just to help them regain some semblance of normalcy during this difficult time with a dinner and a movie or whatever else they might enjoy. Please consider giving what you can. Thank you! We received $696 BEYOND our initial goal thanks to all of you! Of the $1896 total that we've raised, $64.63 goes to the GoFundMe fees, which left us with $1831.37 to distribute. A few weeks ago we wrote checks for $200 per unit, but we received more donations after that so we'll distribute the rest shortly! Thank you to everyone who contributed! Also, if we continue to receive donations (thanks for your contribution today, mom! ), we'll continue to disburse funds. Update: after the percentage that GoFundMe takes in fees, the total amount of money raised was $1381.07 ($1431 before fees)! Thank you to everyone who has contributed to our neighbors! Asher and Juliana have initiated withdrawal of the funds, but GoFundMe cannot guarantee delivery until February 28th. We’d like to get money out sooner, so we’ll write personal checks to the residents of each of the six displaced units for $230.18 per unit. We’ll be reaching out individually over the next few days to set up a time to do so. Again, thank you everyone who contributed or took the time to provide support in other ways! Framingham Aux. Police Assoc. Framingham Aux. Police Assoc.